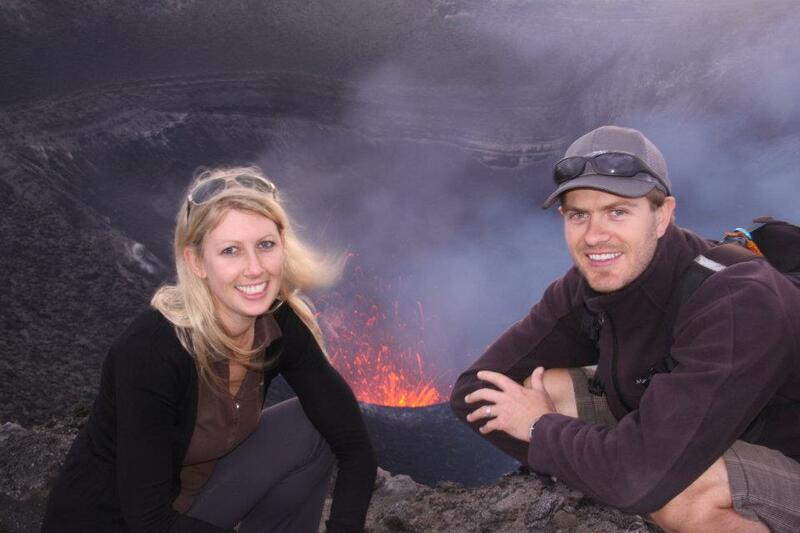 I will never forget standing on top of an active volcano in Vanuatu as the red hot earth below rumbled and surged with bubbling lava and intense heat radiated onto my face. I squashed my nose up, trying to deter the strong smell of rotten eggs from the burning sulphur. After a long dusty ride in the back of a ute, we had arrived just as the sun was setting. Our guide pointed us in the direction of the pathway we had to climb and left us to it. Once at the top we stared in awe at this magnificent force of nature glowing in all her glory. The volcano had no rails or safety precautions. One step in the wrong direction and I would fall into the belly of the beast that growled hungrily below. This is one of many heart pumping travel stories I experienced before starting a family and becoming a ‘responsible’ parent. I’m sure I’m not alone. 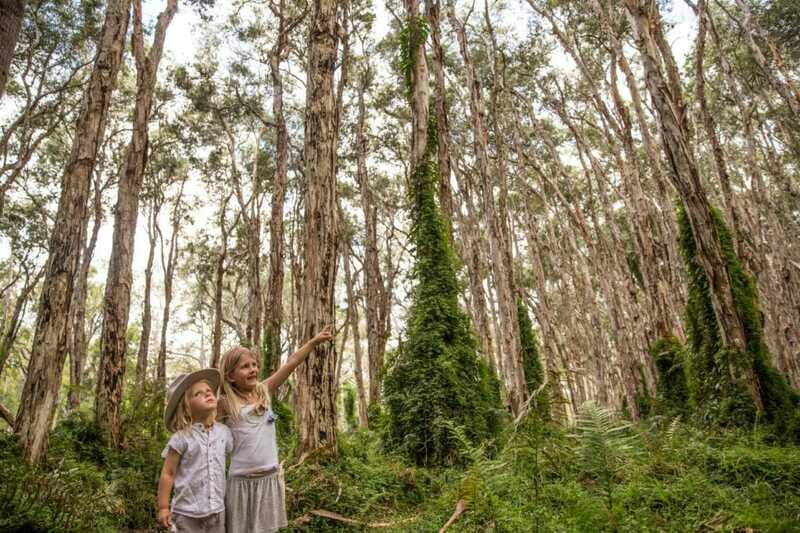 Adventures that fill your heart with wanderlust and joy seem to fizzle out soon after you become knee deep in dribble, nappies and night feeds. Then the only eruptions you see (and smell) are the ones you need a handful of wet wipes for. Adventurous holidays often end up in the too hard basket once we become parents. It’s easier to opt for a ‘safe’ holiday. The convenient, sanitised, kid-friendly destinations are lovely and relaxing. But they often lead to a ‘vanilla’ experience. My husband and I refused to settle for vanilla. We ‘re not taking our kids to stand on the edge of active volcanos (yet!). But we are taking them on some inspiring, heart-pumping adventures. 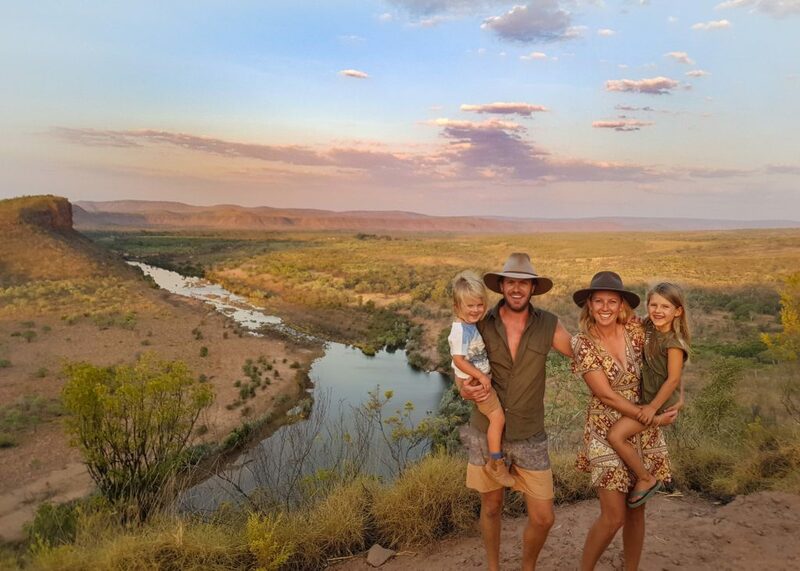 As a full time travelling family we have a strong thirst for adventure. 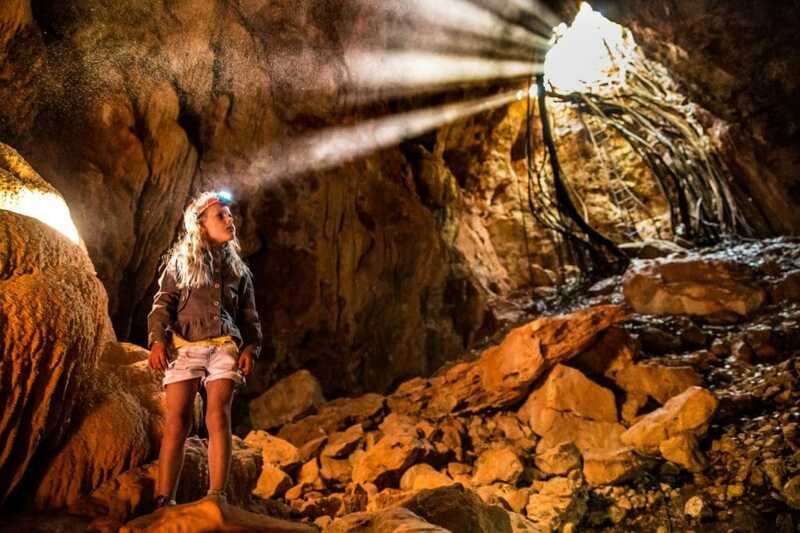 Our two children, aged 3 and 5, have explored remote caves on South Australia’s Nullarbor Plain and conquered grade five bush walks through canyons in Western Australia. 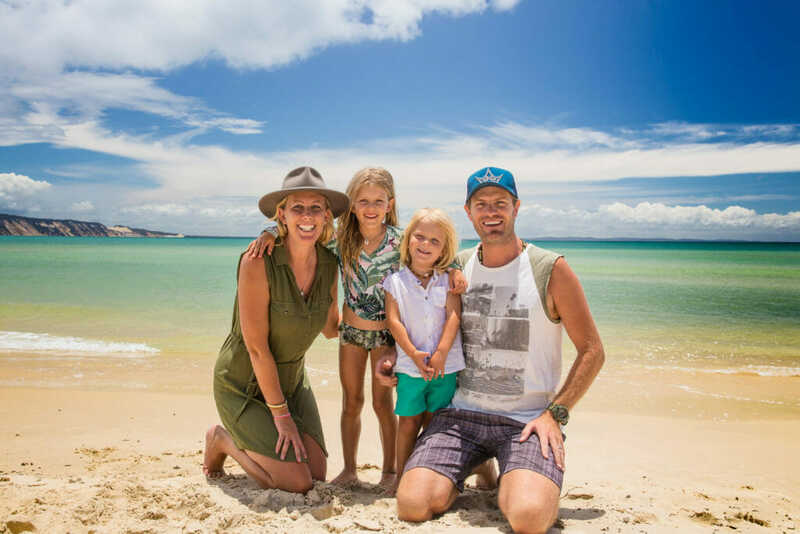 If you are wondering how you can do the same with your mini tribe in tow, my advice is – just start. Start with baby steps. Then stretch everyone’s comfort zones bit by bit. At one stage we felt it was too hard to take our kids fishing, having to carry ALL the gear, set up their fishing rods, hooks and bait. They would hook their hats, fall in the water or say they were bored after five seconds. Sound familiar? Still the more we did it, the better the experience has become for everyone. Now we regularly enjoy fishing excursions and have occasionally been ‘out fished’ by the kids. Before we head off on adventure holidays, I like to run through the day in my head. I list the items we may need – extra snacks, a small toy to amuse the kids for quiet time, extra nappies, change of clothes, sunscreen. We’ve learnt to have no expectations. Things don’t always go to plan. It’s not all about the destination or objective of the day, but all the fun things you can see and do along the way. As with many things involving little people, if you are patient with them, take things slowly and make it fun, the experience will deliver in spades. So when it comes to planning your next holiday, how about looking into something you wouldn’t usually do? You could go rock climbing as a family. You could book a day trip to a remote island, visit the local village or do that overnight camping trip. Push the envelope a little (safely), and I’m sure the sense of achievement and reward for all will be worth it. Most importantly, your mind, body and soul will thank you for it.